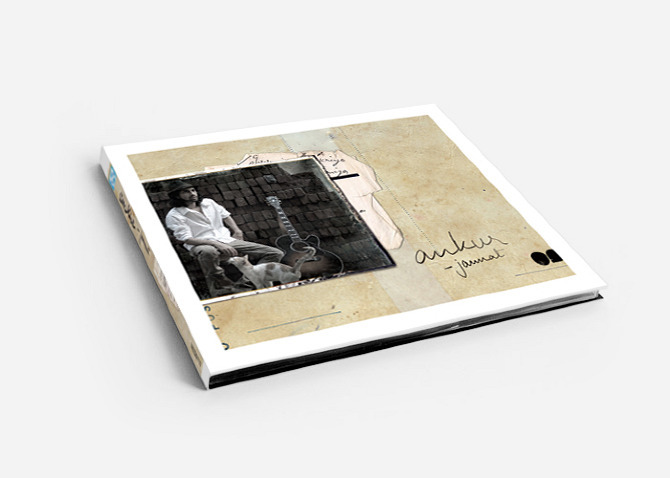 Cd packaging for music album from songwriter and musician. 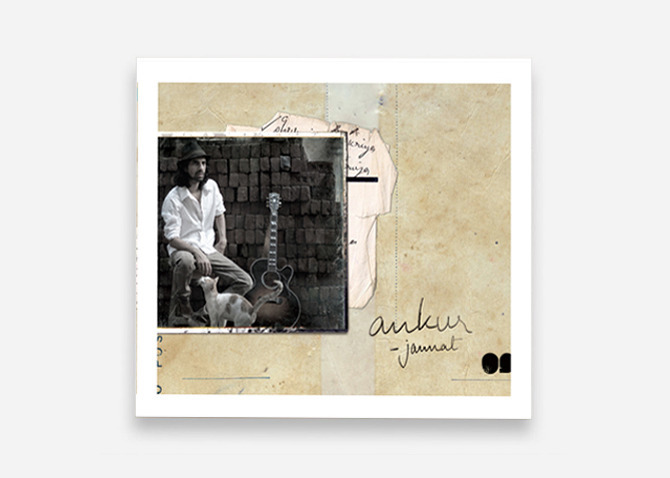 The collection of songs were personal to the artist, drawn from his own experiences. 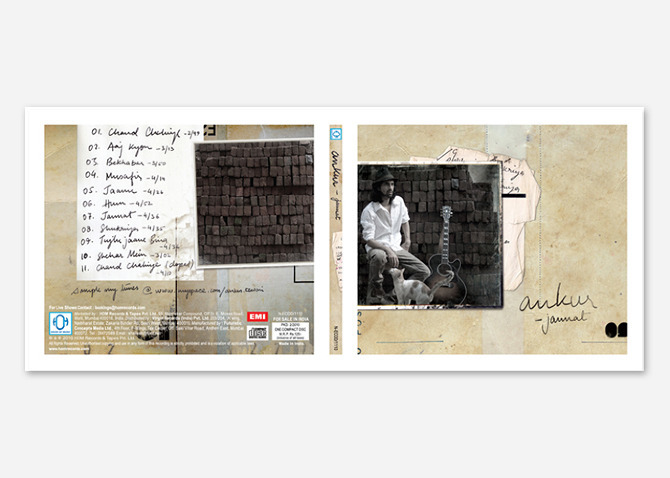 We carried this as a concept into the CD art by using elements from his own notes and diary as he wrote the songs. 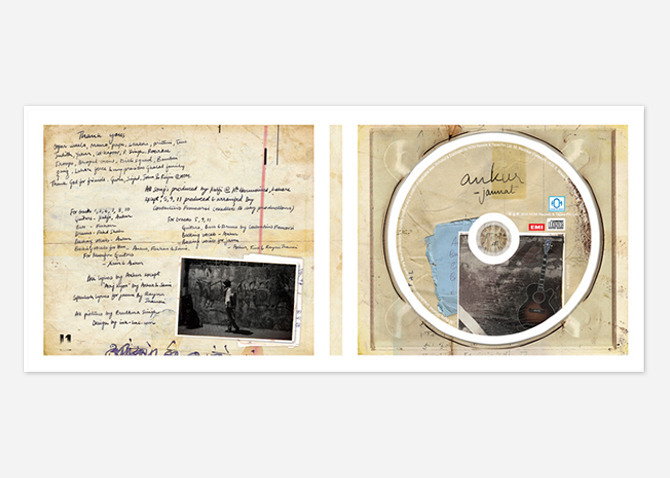 All text used on the CD artwork were written by the artist himself.